This is a sponsored post on behalf of SheSavvy. All opinions are my own and yours may vary. It is Spring and that means time for a refresh. I am always looking to rejuvenate during the Spring time and now it is even easier with The Home Depot. The Home Depot is now a total home solutions company. 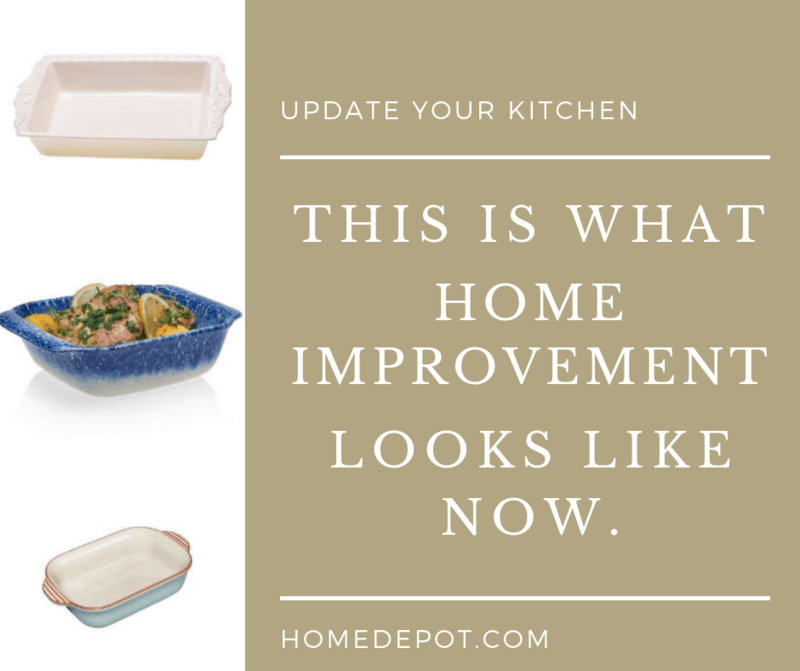 The nation’s #1 and most trusted Home Improvement retailer, The Home Depot is expanding into the interior home décor business online. 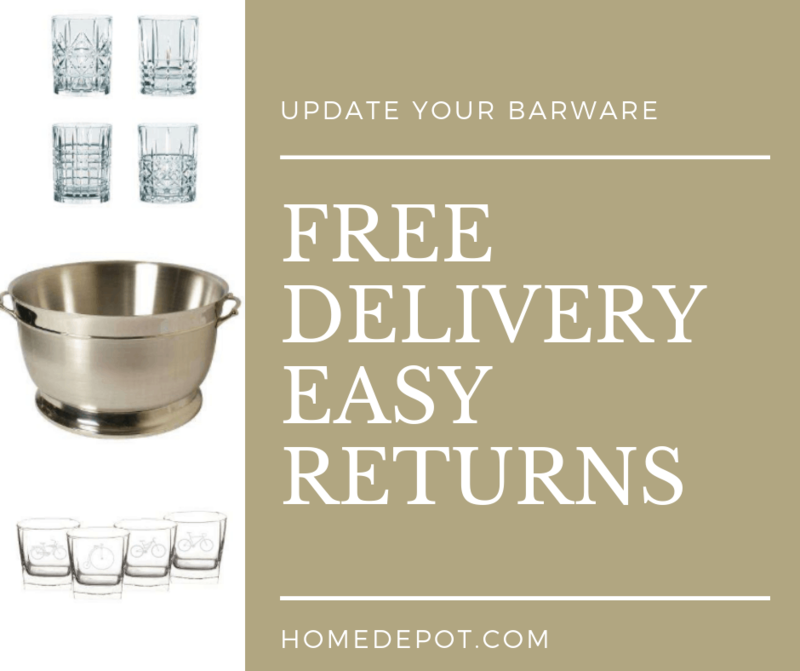 No matter what you are looking for: Interior Furniture, Small Electrics, Housewares, Textiles, Home Décor, Wall Décor, and Table Top, The Home Depot has everything you need to make your house a home. The Home Depot carries thousands of high-quality, top name brands and products to suit every style and need. They make it easy and convenient with online ordering, FREE delivery and easy returns with everyday low prices. Our favorite home improvement retailer will now be your favorite home décor destination. This is what home improvement looks like now. 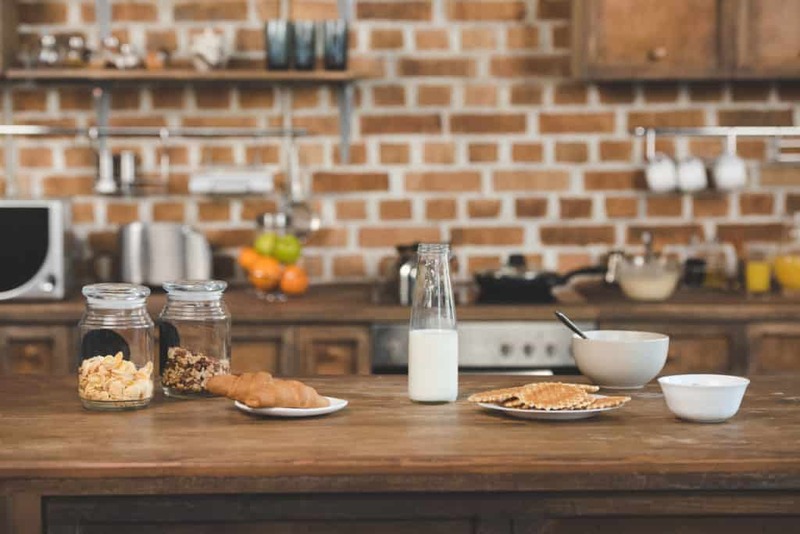 We are in the process of rejuvenating our kitchen and looking for a few key items like dinnerware and glassware, cookware and other appliances to spruce up our kitchen. As a food influencer, it is so important to have the right products to showcase. A few small appliances and tableware for our kitchen is sure to do the trick. Using our trusted home improvement company for our home décor needs makes it an easy and reliable solution. 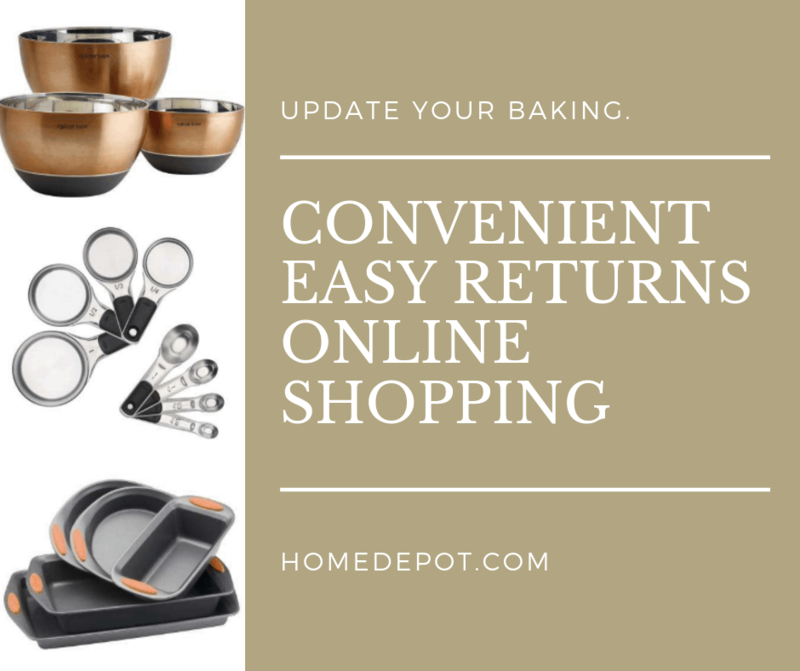 The Home Depot home categories are 100% online and I don’t know about you but as a busy mom, shopping online makes my life so much easier. Shop when you have time from the comfort of your home. Plus with easy returns, what more could you ask for? The Home Depot is now a total home solutions company and I cannot wait to see all the new brands and products that they are carrying. This is what Home Improvement looks like now.